Amazon‘s stock price rose on Friday after it announced it was increasing its monthly subscription fees. Amazon Prime memberships are a crucial part of the company’s ecommerce empire because they represent loyal customers who spend the most on its platforms. 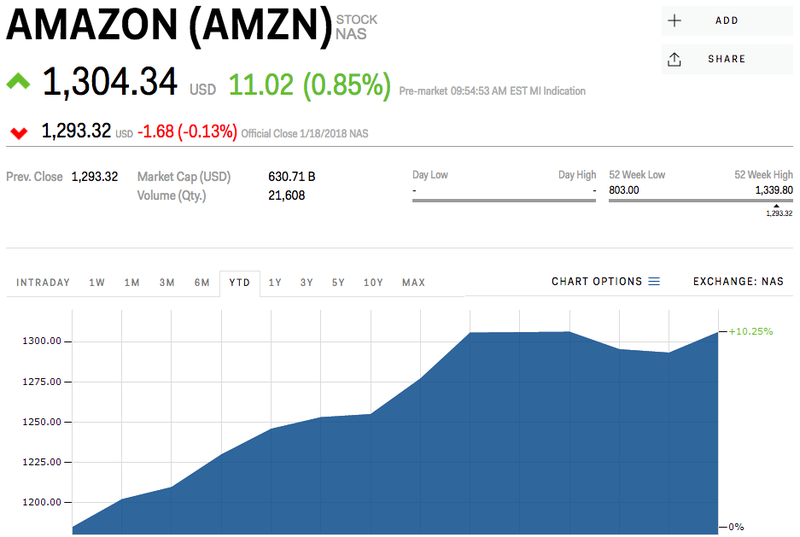 You can view Amazon’s real-time stock price here. Shares of Amazon rose on Friday after the company announced it was increasing the prices on its monthly subscriptions.